A subsidiary of Abu Dhabi state investment fund Mubadala and Singapore-listed Kris Energy plans to develop an oil field in the Gulf of Thailand. 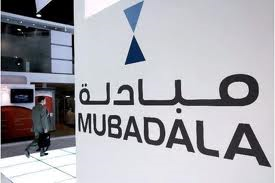 Mubadala Petroleum and Kris Energy will develop the Nong Yao field with production capacity of up to 15,000 barrels of oil per day and 30,000 barrels of oil fluids per day, Mubadala said in a statement on Monday. Production is expected to commence in the first half of 2015. Mubadala Petroleum, holds a 75 percent interest in the concession and is the operator, while Kris Energy has the remaining 25 percent interest.